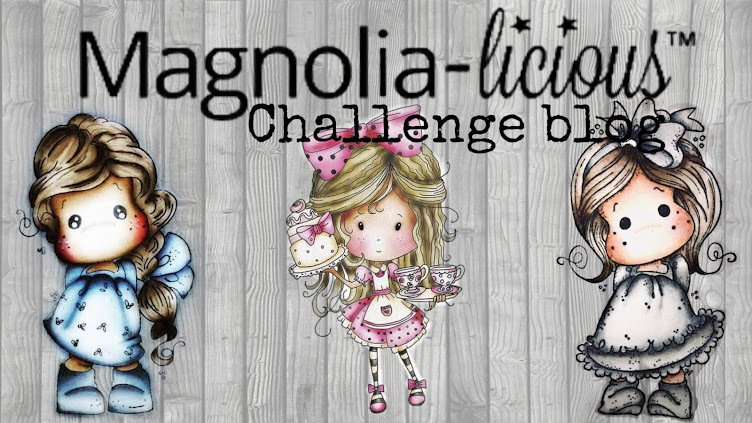 You've won a surprise gift from Magnolia-licious. There are two ways to win during this Blog Hop. 1. 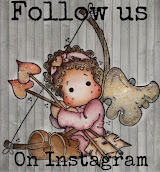 Like us on our Magnolia-licious Facebook Fan Page. 2. Leave a comment on each DT’s post during the hop. 3. At the end of your Hop return to the Magnolia-licious Challenge Blog and leave a comment there as well for a chance to win a prize. Below is the Hop order. Thanks so much for the fabulous blog hop and for the chance to win.Amazing girls with amazing projects on this blog hop.Thanks again.Hugs from Sweden!!! Awesome 3d creation i luv it! What a great blog hop! I am at work right now and i can hardly wait to get home and color some tildas!! I am totally inspired thank you so much!! I'm very new to all this! Hope i'm doing it right! what a beautiful new stamps! 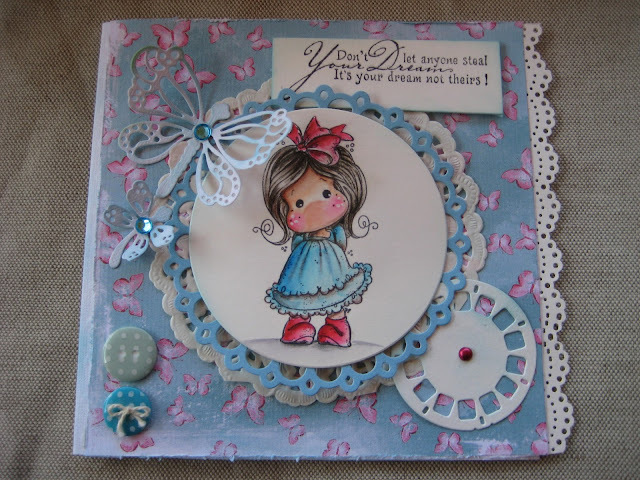 My goodness what a delightful blog hop! I must say your whole DT is outstanding! Makes me wish summer was just starting again. What a fun fun hop. Thanks so much for sharing all your talents with us. Amazingly talented design team, I really enjoyed seeing all the wonderful projects! Sinon bravo pour vos réalisations, qui sont très belles. J'aime beaucoup la première, celle de Norma Lee. These were some amazing projects and I enjoyed viewing each and every one of them. Great job ladies!